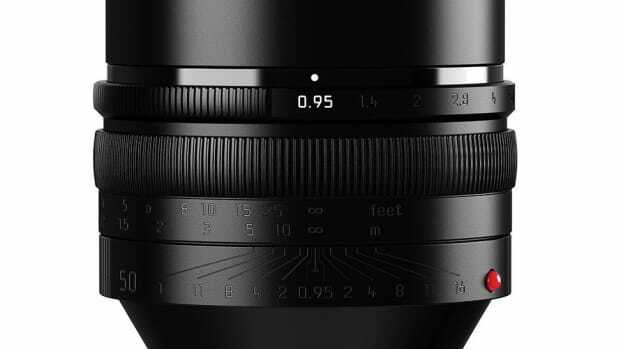 The company releases a classic 50mm F/3.5. 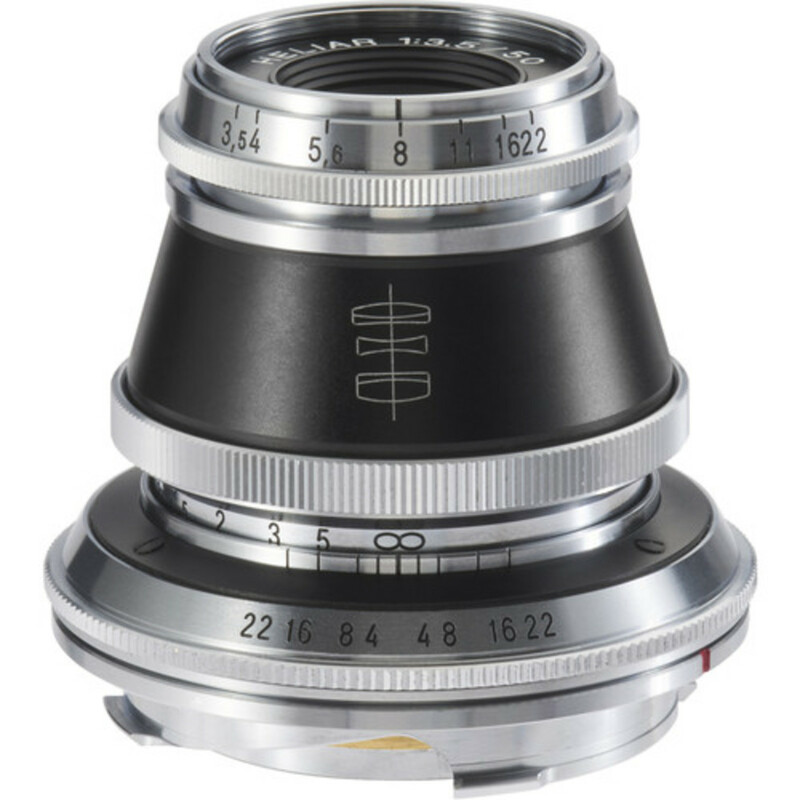 Here&apos;s a blast from the past from the lens experts at Voigtlander. 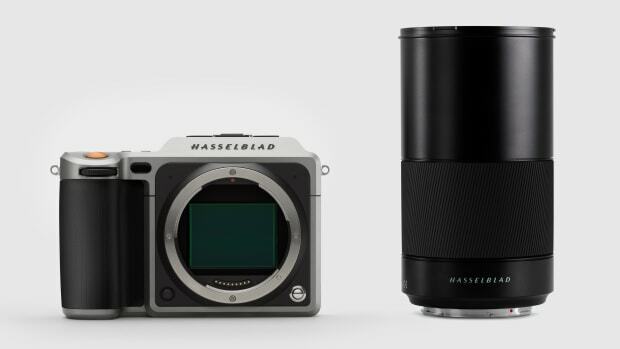 The company is paying tribute to the Helliar lens with a 50mm F/3.5 model designed for both film and digital M-Mount bodies. The standard length prime is said to deliver a vintage look with saturated colors and sharp image quality. 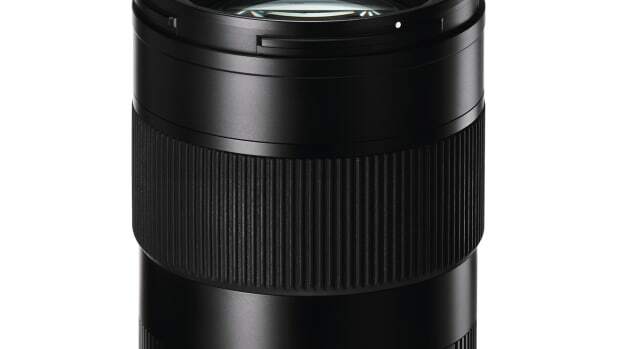 The lens feature a five-element design with an all-metal build, manual focus, screw-in lens hood, and a 10-blade diaphragm.